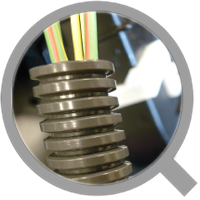 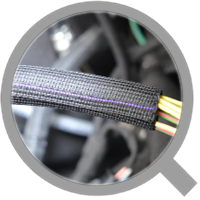 The thermal fixation guarantees high fitting	accuracy. 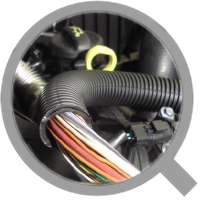 This allows to tightly fit to irregular shapes, even with narrow bend radius. 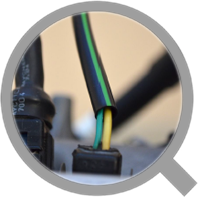 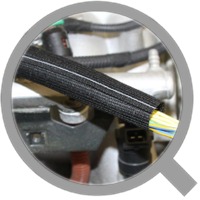 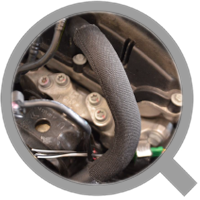 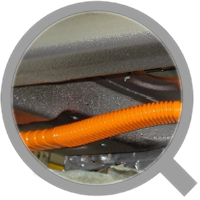 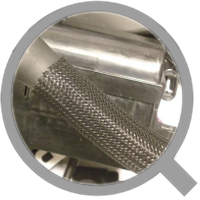 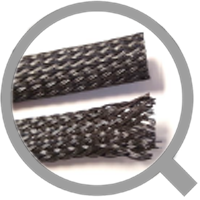 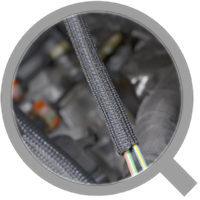 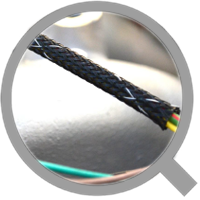 NUSHRINK is well suited for automotive applications to protect wires, wire harnesses, hoses, tubes and other components in the under-the-hood environment, where mechanical risks are likely to occur.